Recently, there’s been several articles on the Morgan Pryce website regarding the uncertainty in the current economy, with Brexit looming and the General Election taking place. There has also been much speculation regarding what effect this will have on the previously booming commercial office market. But what effects have we actually seen post Brexit vote? The most notable is the increase in the flexibility of leases and demand for lower cost options. This has led to landlords retaining previous tenants’ fit-outs if they believe they could have value to future occupants. For example, a landlord may leave in the cabling, kitchen, and mefeting rooms from their old tenant but redecorate the space, which makes the entry costs for the future tenant much lower, and therefore the space is much more appealing to short-term occupiers. 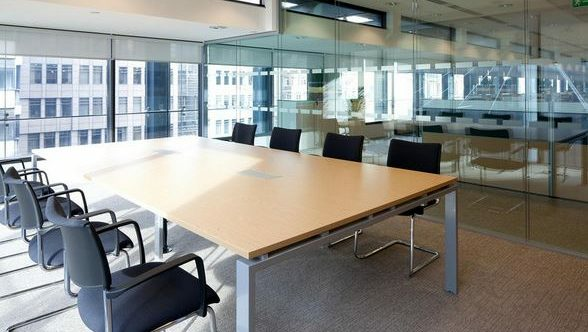 As a result, those landlords who have recently refurbished their buildings are offering very competitive rent-free periods to cover the costs tenants will be spending on the fit-out.